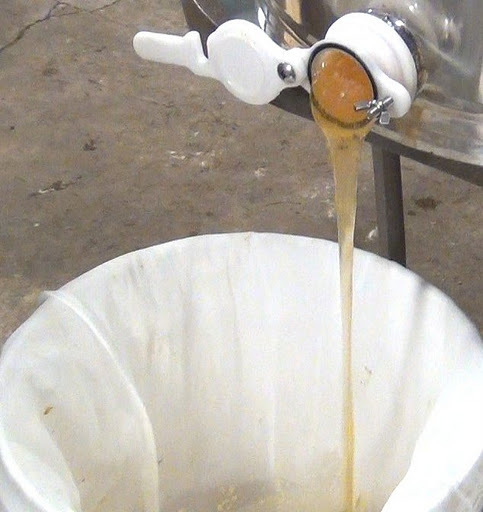 From the Hive to the Bottle: Extraction! 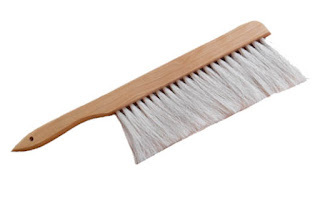 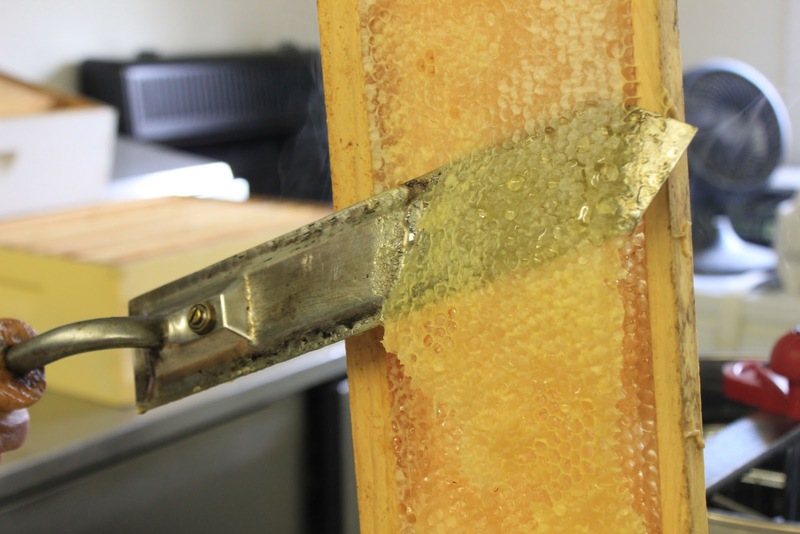 This bee brush is used to get the bees off from each frame! A beekeeper using a hot knife to get the wax cappings off. 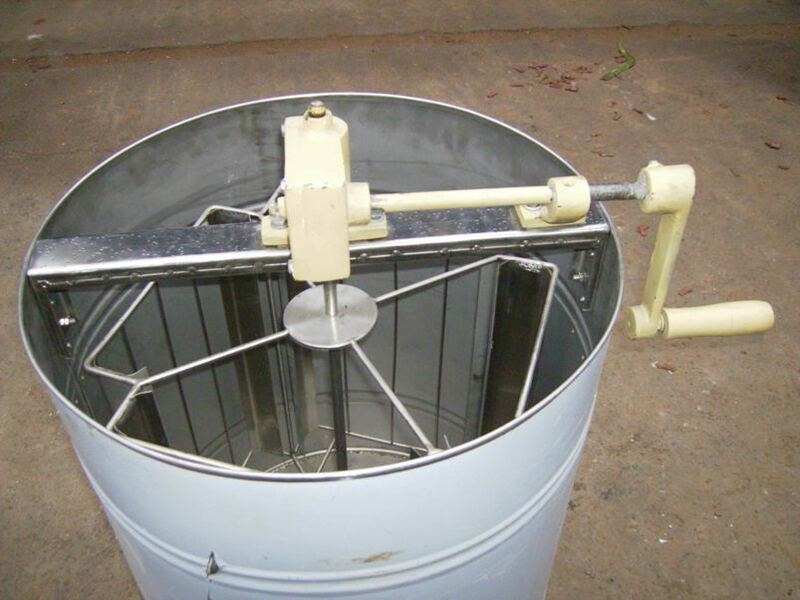 This is a type of extractor that you crank! So, next time you eat some honey think about all the steps the beekeeper had to take so you could enjoy the liquid gold!